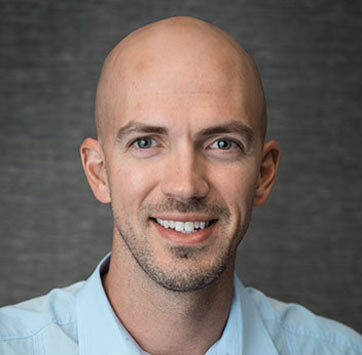 Dr. Douglas Schulz brings a dental practice to Corporate Lakes and the Kansas City area that combines the latest high-tech equipment with personalized service and caring treatment. 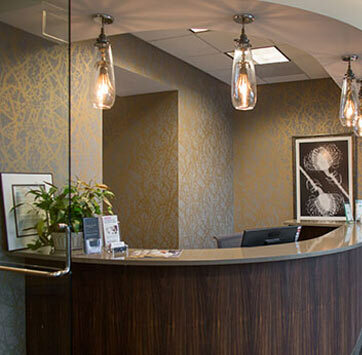 From our in-house computerized CEREC milling machine that provides permanent crowns in a single visit, to our dedication to providing comfortable, gentle care and pain free injections, this is a world-class dental office providing a wide range of services for you and your family. The comfort, skill and expertise that we provide explains why so many of our patients are willing to travel long distances for treatment. 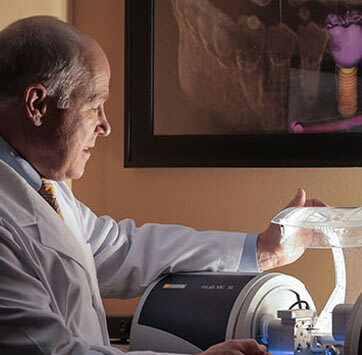 The technology and equipment is only part of the reason that our patients keep coming back to us to help them preserve their smiles. The other part is caring. 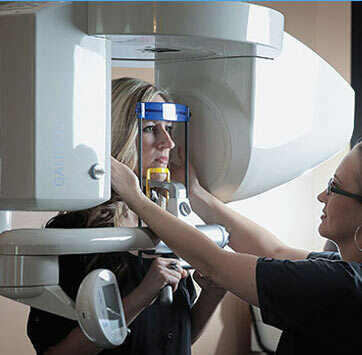 We always take time with each individual patient and listen to what you have to say, answer any questions and explain each procedure thoroughly. And that's why, in a recent independent survey, our patients gave us a 100% satisfaction rating.